Experience rural living at its best! Lisbon is a town located in north-central Waukesha County, Wisconsin. The town has a total area of 29.6 square miles, of which 29.5 square miles is land, and 0.04 square miles is water. This rural community was established in 1836. Home to over 10,000 residents, Lisbon has a small town atmosphere but is within a 20-minute drive of Milwaukee. The town of Lisbon is mainly a residential community and enjoys over 170 acres of parkland and has 3 golf courses. It is part of two highly regarded school systems, Hamilton School District and the western portion of the Town is a part of the Arrowhead School District. Home buyers looking for Lisbon WI homes for sale can expect a quaint small-town ambiance with a thriving downtown. If quiet living in rural neighborhoods located just outside of the metro area is what you’re looking for, then Lisbon WI is perfect for you! It boasts a picturesque landscape of woodlands, country roads, and rolling hills. Nearby communities include Sussex, Pewaukee, and Hartland. The town of Lisbon holds many events throughout the year for residents to enjoy. The Arbor Day event allows residents to enjoy the trails and help the town plant trees. This worldwide tree-planting holiday has been celebrated in Wisconsin since 1883. During this event, families plant trees to enhance and preserve Wisconsin’s natural areas. Heritage Weekend is an annual event that helps re-enact and pay tribute to America’s roots. It showcases 40 camps that include French traders, the Revolutionary War, World War II and the Spanish-American War. There is also Lisbon Winter Fun Fest where residents are encouraged to go sledding, ice skating and skiing with their neighbors. There is a bonfire to keep everyone warm while enjoying hot cocoa and treats during the winter season at the fest. You can also take pictures in a real dog sled. 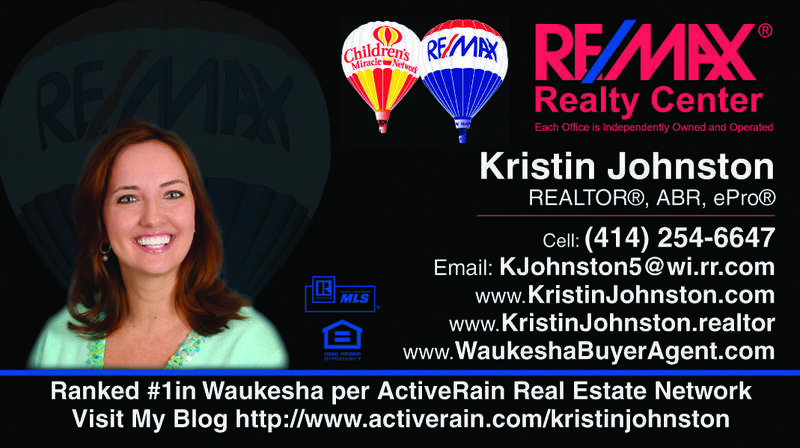 Are you looking for homes for sale in Lisbon WI? The real estate market in Lisbon offers an array of homes for sale. You will find brick ranches with three bedrooms, updated farmhouses, gorgeous Colonials and estates on large lots. There are also custom-built homes on larger lots of all styles with luxurious amenities. There are also many historic properties throughout the town. Currently, there are 22 homes for sale in Lisbon WI. The price of the homes ranges from $255,000 to $1,200,000. The living space ranges from 1355 square feet to 7800 square feet. There have been 9 homes sold in Lisbon WI during January 2019, with an average sale price of $361,766. The average Days on Market was 50 days. Click here for the most recent list of homes for sale in Lisbon WI. 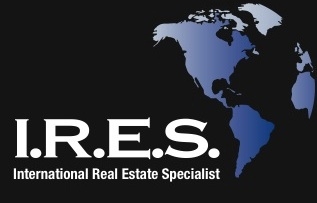 With my many years of experience in listing, selling, and buying homes, my hands-on skill of investment properties, and my knowledge of the Waukesha County area, I can help you find your real estate dream property.